Prime Minister Nguyen Tan Dung met with Ha Noi’s leaders on Monday to discuss the city's socio-economic situation in the past 9 months and preparations for the APEC summit in November. He said Ha Noi must make an all-out effort to foster industry and promote exports to achieve a growth rate above 12 percent this year, and he specifically mentioned hi-tech industries, securities and banking as areas of importance to the city’s economy. 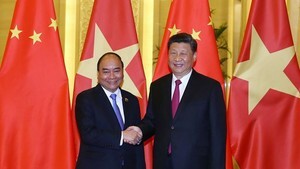 PM Dung also urged the capital to reform its administrative methods and strive for progress in the fight against corruption. 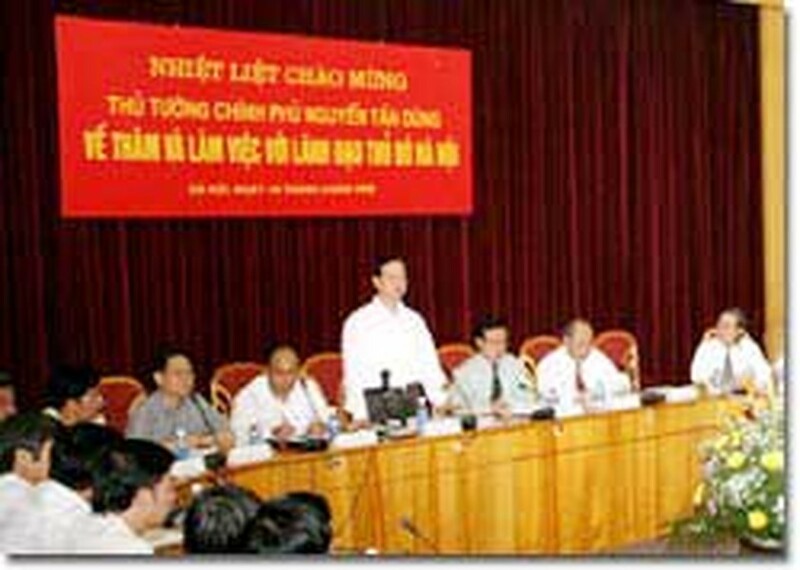 In addition, he told the Ministry of Construction to devise a plan for expanding Ha Noi as soon as possible. He reminded city leaders to ensure security for the 2006 APEC summit in November.